Jesus or Squirrel? 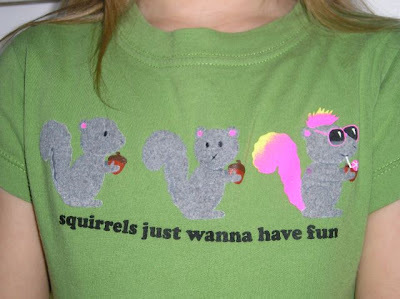 : Squirrels Just Wanna Have Fun! 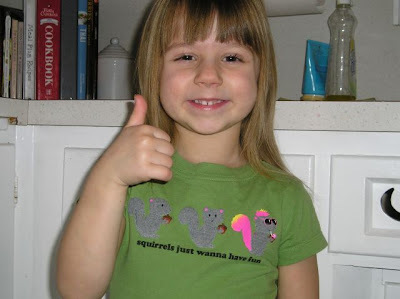 My Niece Paige sent me a couple of pictures good enough for another JoS vote for the Squirrel!